Compost: it’s called “Black Gold” for a good reason. It’s the ultimate inexpensive way to recycle yard and kitchen waste back into your garden. Make sure you have what you need to start or build productive, healthy compost for next year’s garden.Take a look at composting gear used by gardeners like you! Tomatoes cannot withstand frost. 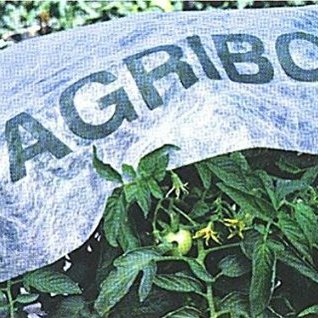 But by planning ahead, you can use one of these types of frost protection and be ready when the forecast doesn’t look good for your crop. 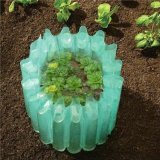 Individual plant covers are available in various sizes. 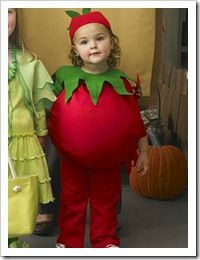 They are especially helpful if you grow tomatoes in containers or pots, if you grow tomatoes on a patio or balcony, or if you grow just a few tomato plants in the garden. 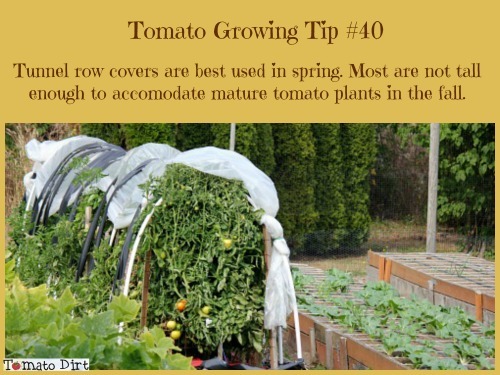 Row coversallow the soil to warm during the day and provide a layer of protection at night when temperatures dip. 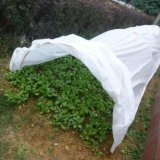 Two kinds are most available to the home gardener: floating row covers (sheets of lightweight fabric draped directly over tomato plants) and tunnel row covers (hoop frames draped with garden fabric). Water is a good insulator. It is able to absorb and sustain heat gathered from sunlight. In addition, when water freezes, it releases a small amount of heat. You can set up self-standing water tubes around tomato plants (such as Wall-o-Water or Red Tomato Teepees) or spray plants with FreezePruf spray to protect tomatoes from frost. 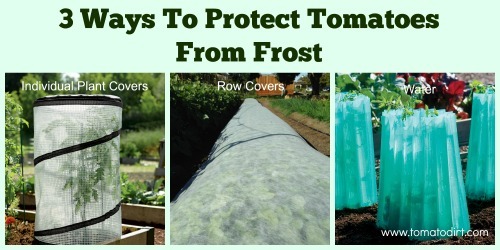 Read more about the types of frost protection for tomatoes … and be sure to check out more ways to protect tomatoes on our Tomatoes and Frost Pinterest board.